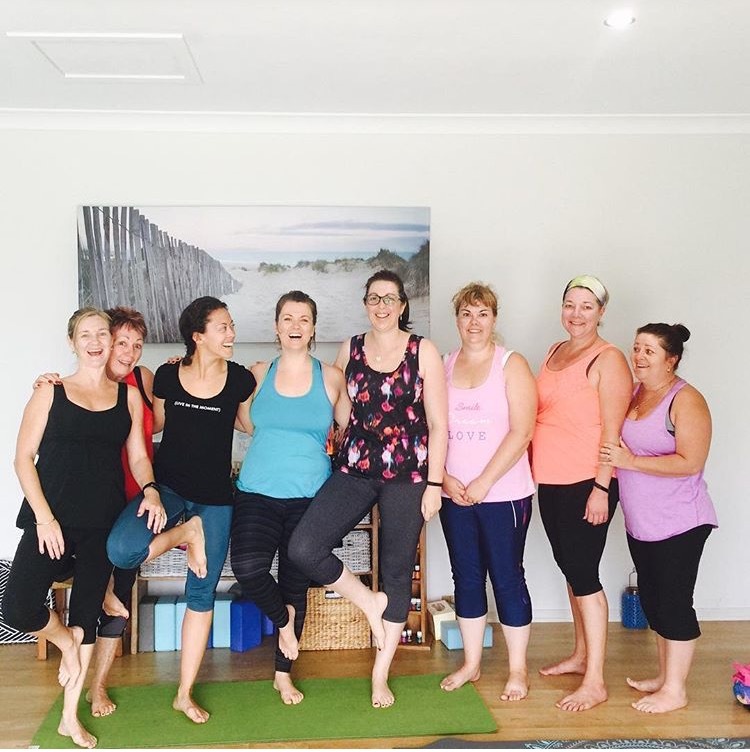 As we continue to celebrate our 20 year anniversary as a yoga teacher training school, we would like to highlight the friendships that have formed within our trainings. 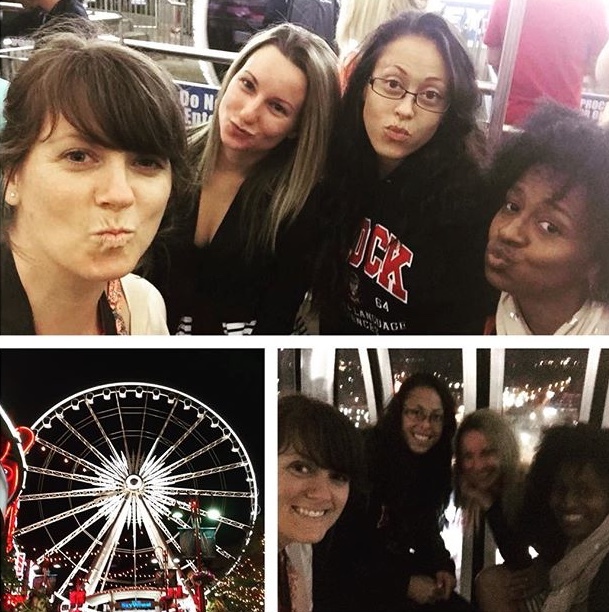 It's not surprising that great life-long friendships are formed when we are in an environment of like-minded peers. 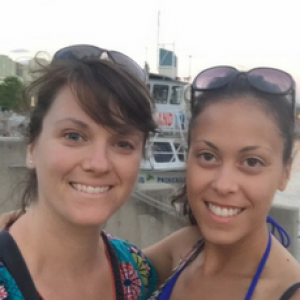 Larissa Hall and Andrea Stuart share their friendship story with us. When you meet someone who is the same kind of crazy as you, who gets what you're on about when you talk about connection and energy and it feels like you've known each other for a lifetime after just a few weeks of meeting then you know it's going to be a friendship that even distance can't destroy. Andrea and I met at YogaFit's 1st 200hr Intensive in Toronto in 2015. Even though I'm from Australia and she is nearly 15 years younger than me we got along like a house on fire. Meeting someone at yoga training is really special. You know that there's going to be a commonality there straight away. Last December 2016, Andrea came to Australia and visited me. It was like a dream come true to have her here. 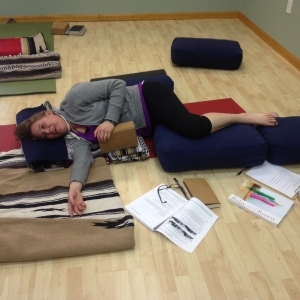 She taught a few yoga classes in my studio and all the participants loved her as much as I do. They wanted her to stay. She's got a heart of gold. When I had my first baby this year, a big box of goodies arrived at my home and it was from her. I couldn't believe it. We keep in touch, thanks to FaceTime but when I do go to call her more often than I actually do, I check google to see what time it is in Toronto and realise it's not an appropriate time. It doesn't matter how much time has passed since we've spoken we just pick up where we left off. Thanks to YogaFit I have a friend for life! I have always been a strong believer in everything happens for a reason. Throughout my 200hr YogaFit intensive this theme was constantly being reinforced. The people in our group were brought together to share their knowledge, experience, and love. Everyone brought to the table something deeply meaningful that we all needed to learn and the love and support throughout the group was like nothing you could imagine from complete strangers. What first drew me to Larissa was of course her accent. I just wanted to listen to her speak all day... in listening I quickly learned that yes, Australians do swear a lot! I also learned that she had a great sense of humour (similar to my own) and absolutely loves to laugh! Her happiness and smile is so contagious no one will ever leave her presence without feeling uplifted. Along with all of the laughter Larissa is also an incredible person to have deep life chats with. She is a great listener and comes up with the most insightful advice. She has a way with helping you find your own answers, even if they’re hard to accept while holding the space in such a way that makes it a little easier. Throughout our discussions we found that we had a lot in common and agreed on almost everything. We very quickly began to feel like long lost sisters, and for a girl that has three brothers this was something that meant a lot to me. Once the training was over saying goodbye to Larissa was bitter sweet. I was going to miss my Aussie sista mate but I knew I would see her again. 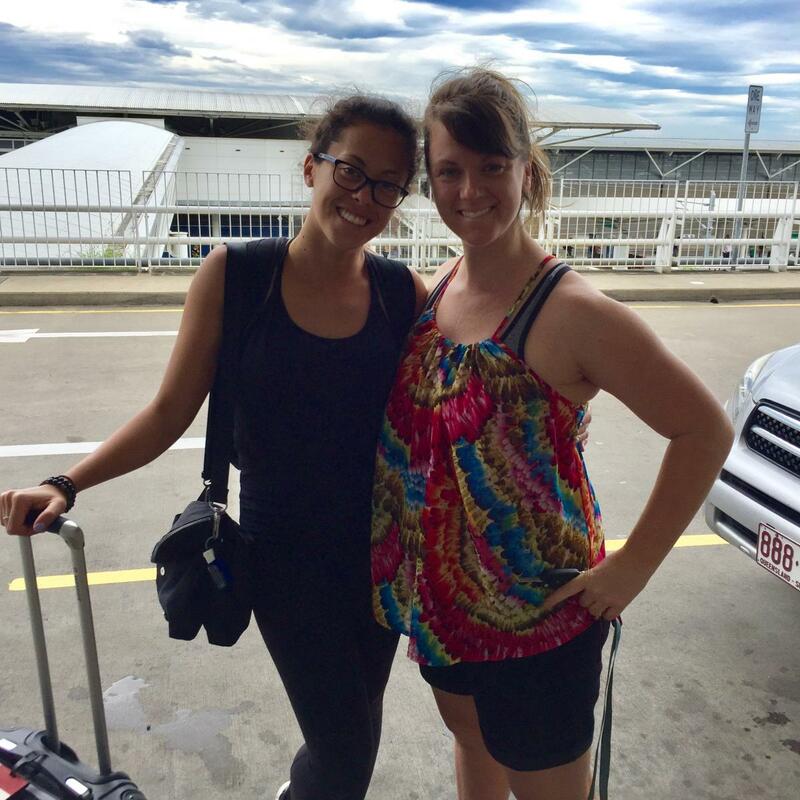 About a year and a half later I found myself in Australia reunited at Larissa’s home! We had stayed in touch through FaceTime and Facebook and finally we were able to connect FACE to FACE once again! I look forward to the next time we get together so I can finally meet the bundle of joy she was brewing in her belly while I was there. 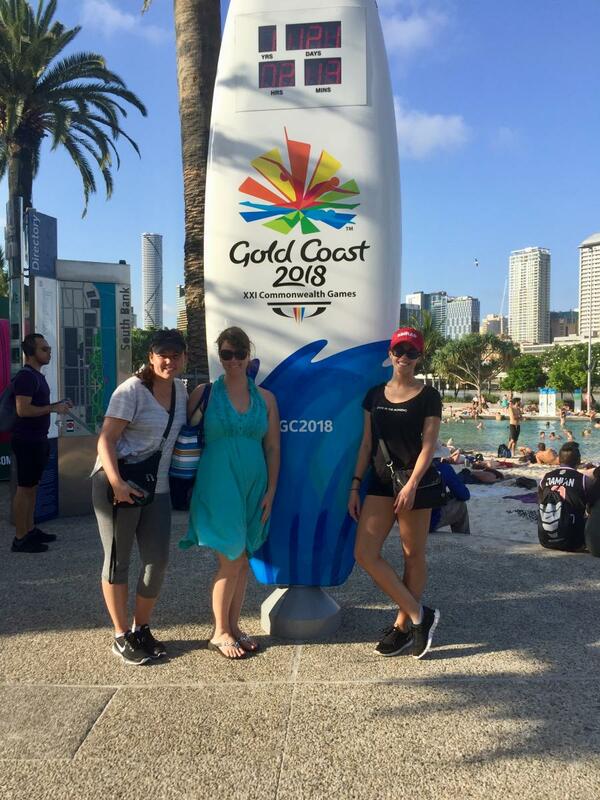 Here are some photos from our training, me playing tour guide in Niagara Falls, and Larissa playing tour guide in Brisbane! Thank you YogaFit for brining us together! I am so grateful for this friendship that I know will last a life time! And thank you Larissa for being the incredible friend you are. 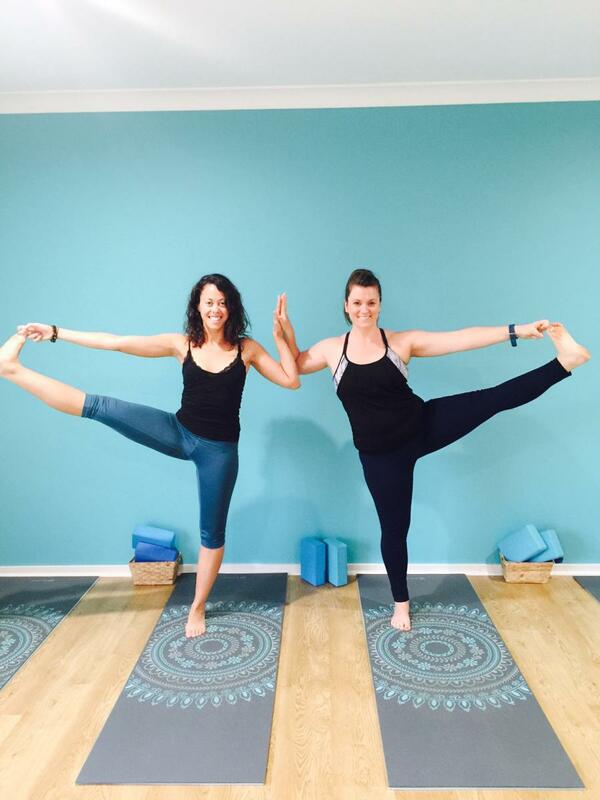 Do you have a life-long friend that you met at a YogaFit training? We would love to share your story! 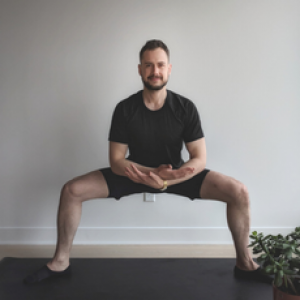 Email suse@yogafitcanada.com to be featured in our newsletter and blog!